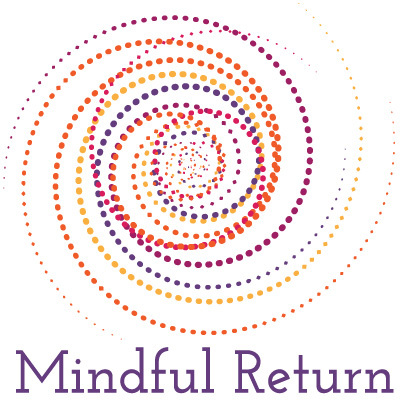 “Making a Mindful Return to Work After Baby”, an Amplify Your Life Podcast with Shawn Fink. Click here to listen to the podcast. “Successfully Returning to Work After Baby – A How-To Guide with Lori Mihalich-Levin,” a Child Repair Guide podcast with Dr. Steve Silvestro. Click here to listen to the podcast. “Post-Baby Workplace Transitions,” Co-sponsored by Emory Alumni Career Services, the New York Chapter of Emory Alumni, and Alumnae Women of Emory (AWE). The webinar is one hour in duration. Click here to watch the webinar. Lori’s guest appearance on the Eric Holtzclaw Show on biz1190 WAFS Atlanta on April 22, 2016. Click here to listen to the radio show. “The New Generation of Pregnancy Websites and Apps You Need to Know About,” featured in the Washington Post on April 21, 2016. Click here to read the article. “Post-Baby Workplace Transitions: Strategies for New Moms and Employers,” Georgetown Alumni Career Services, April 21, 2015. The webinar is an hour in duration. Click here to watch the webinar. Lori’s guest appearance on 88.1 FM WESU Middletown, “For Women over 40” show with Cyma Shapiro, discussing women in the workplace and returning to work after maternity leave. Click here to listen to the radio show. Everyone to the Airport, on the Feather+Flip Travel Journal. Celebrate Your Mother-Colleagues This Mother’s Day, on the Mothering in the Middle blog.